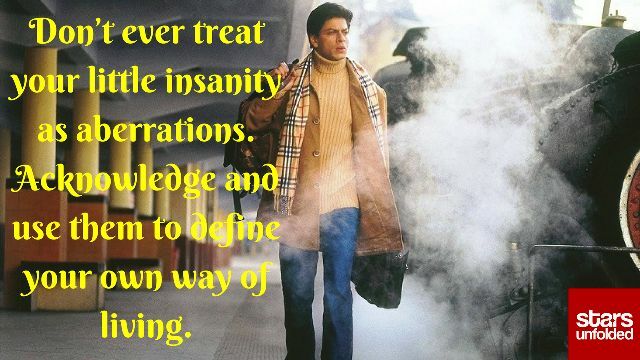 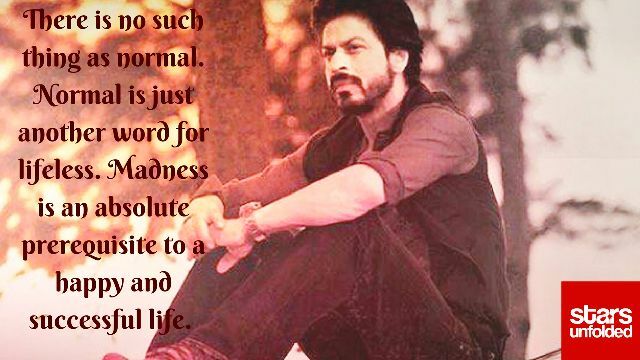 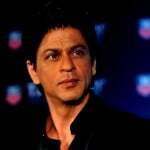 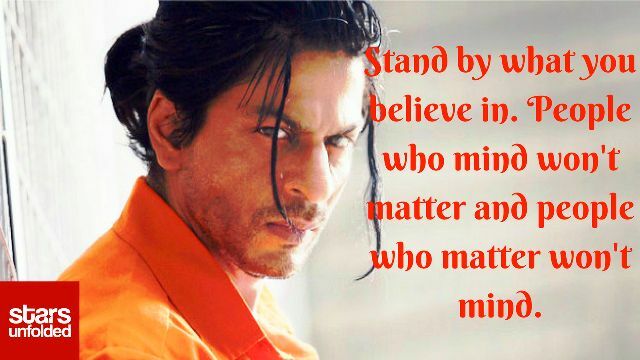 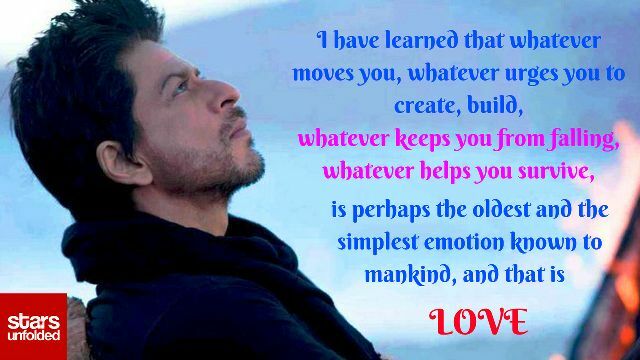 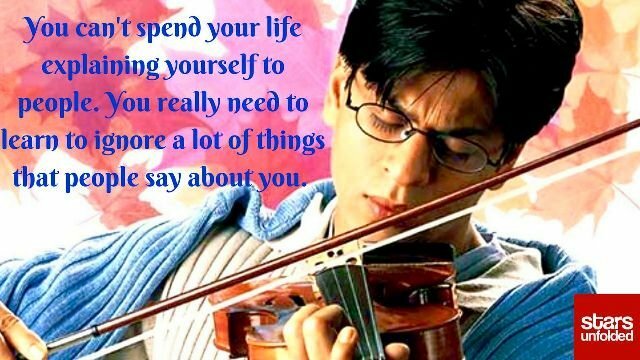 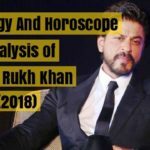 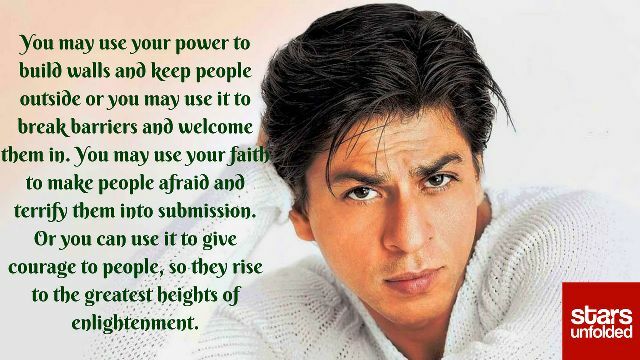 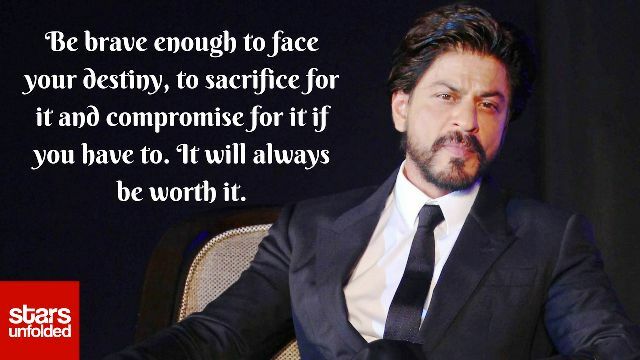 The ultimate King of Bollywood Shah Rukh Khan‘s philosophies about life, struggle, luck, and love are enlightening. 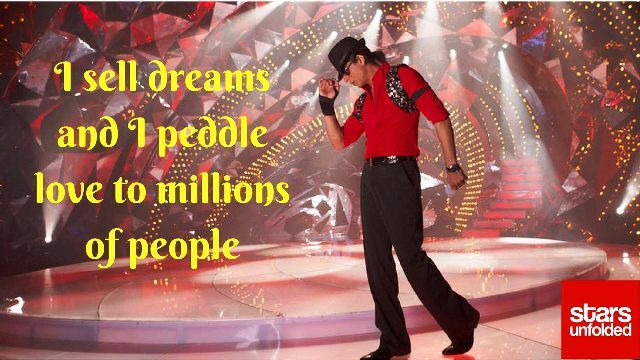 Many people from around the world look up to him as their idol. 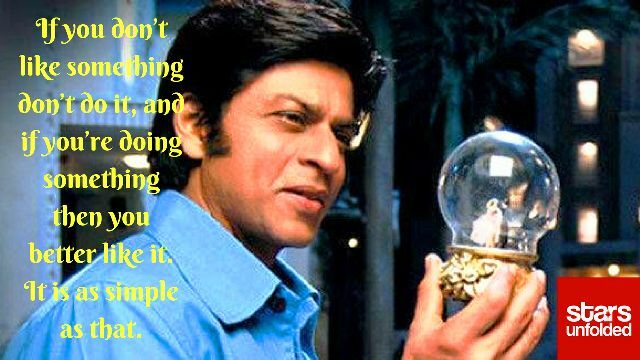 Shah Rukh always quotes examples from his personal life experiences, therefore captivates everyone with his motivational speeches. 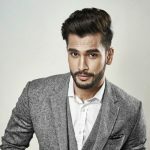 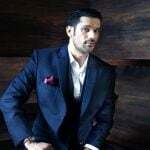 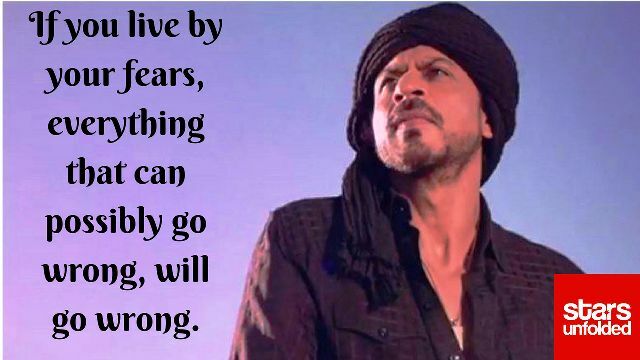 The life of such an ambitious actor has been an incredible journey so far. 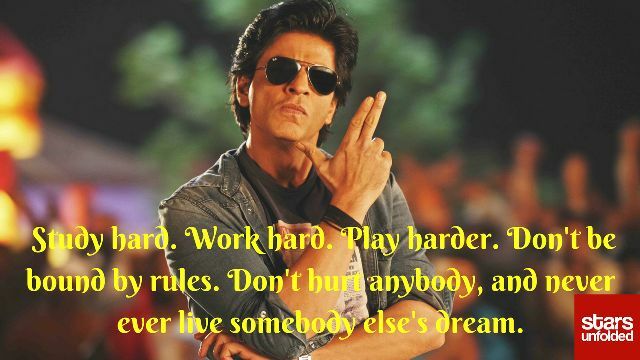 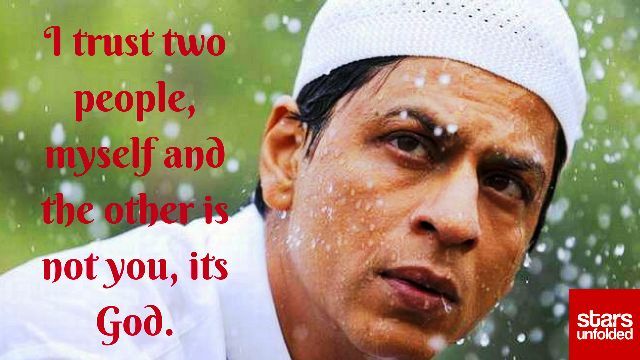 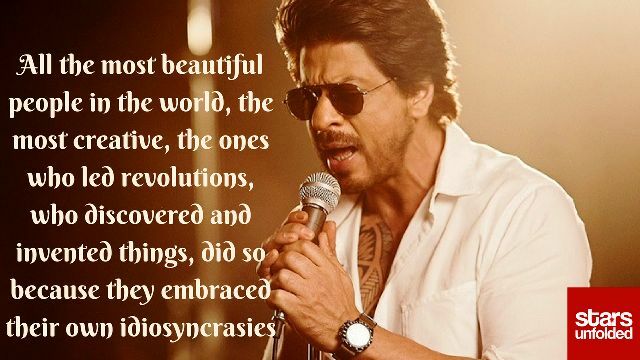 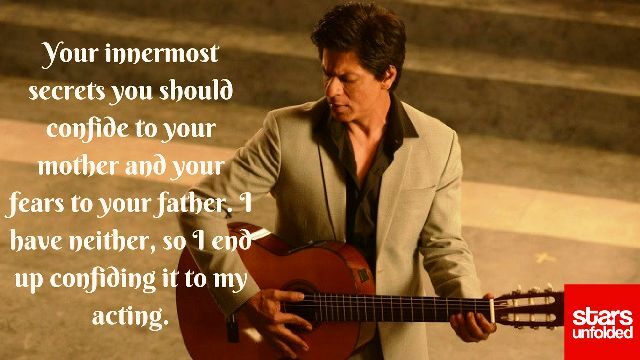 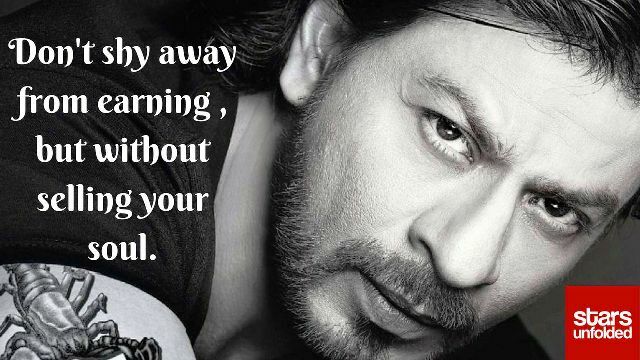 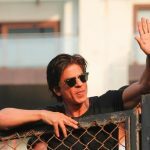 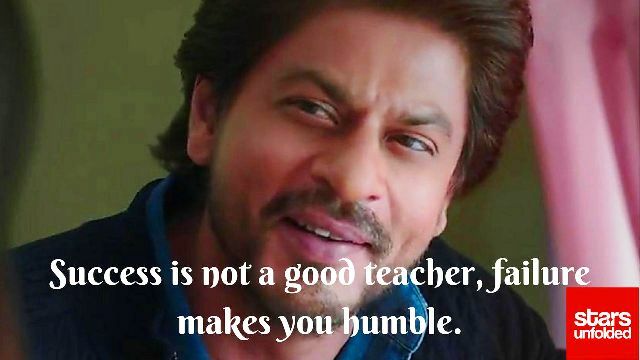 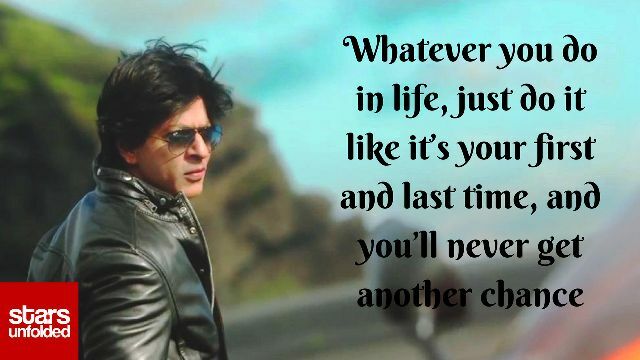 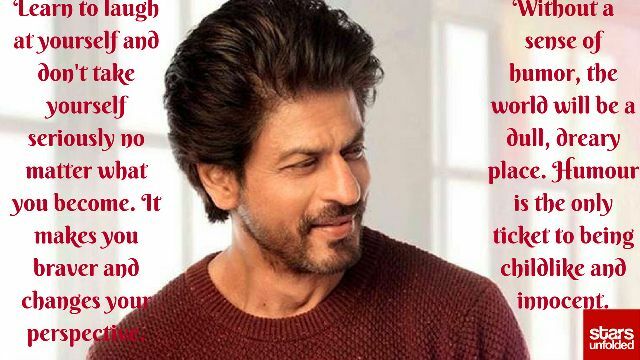 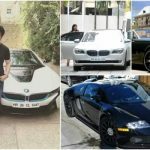 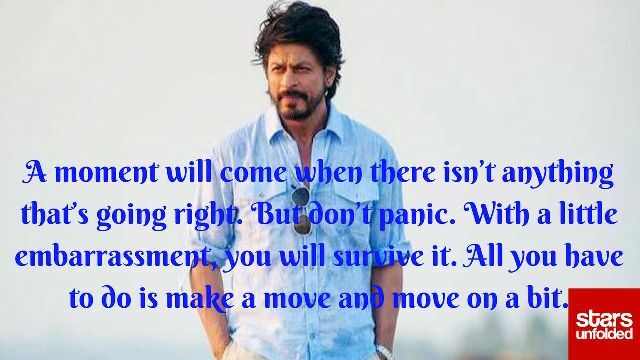 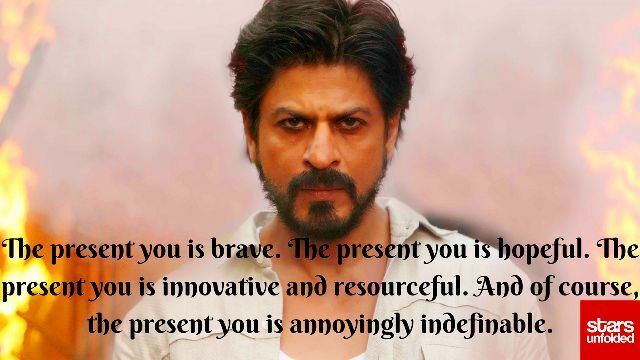 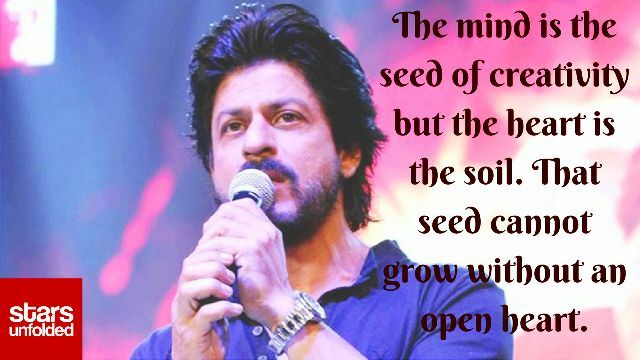 So, have a look at the best 25 inspiring quotes by Shah Rukh Khan.